Paletplein is a small shopping district in the northwest of Tilburg. With the relocation of the Albert Heijn to the former Boerenbond location there is the possibility of a qualitative intervention in the dated mall. 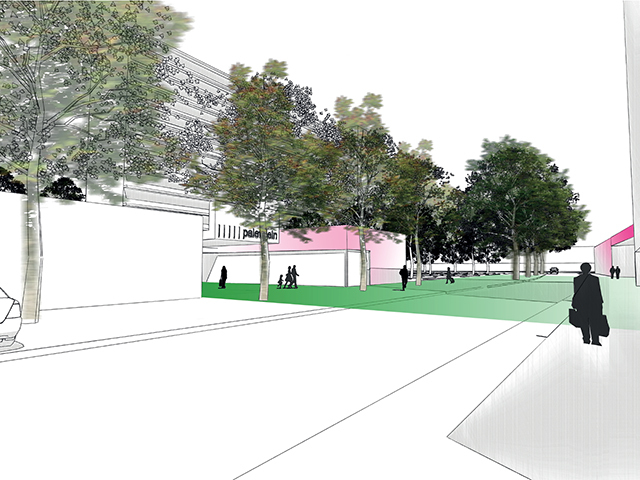 Inspire, in collaboration with Aerde Borgert architects, developed a vision for the future of the Paletplein.